A luxury yacht charter provides the ultimate lifestyle of the rich and famous. A race boat charter provides the ultimate lifestyle of the rich and famous. Experience New Year's Eve in VIP style! Millionaire's Concierge has your ticket. Stay in some of the world's most beautiful villas. 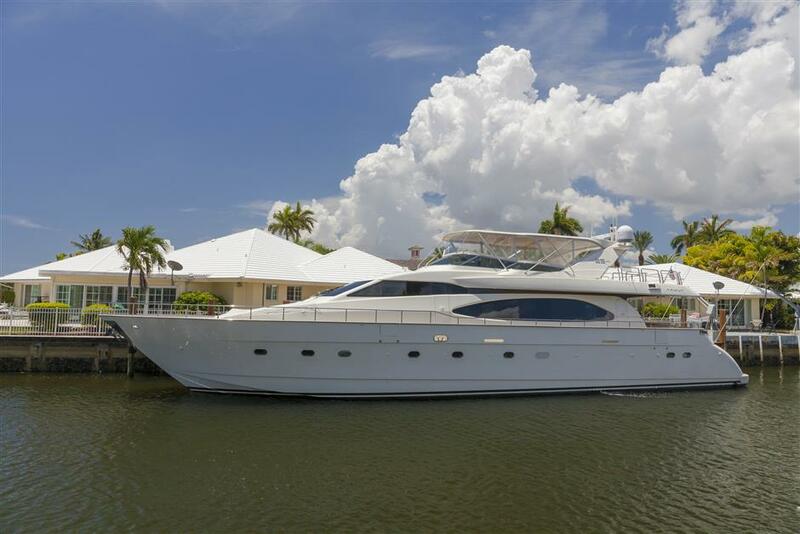 We have yachts across South Florida that will exceed all your expectations. Hire your own private jet charter and fly in style to amazing destinations anywhere in the world.